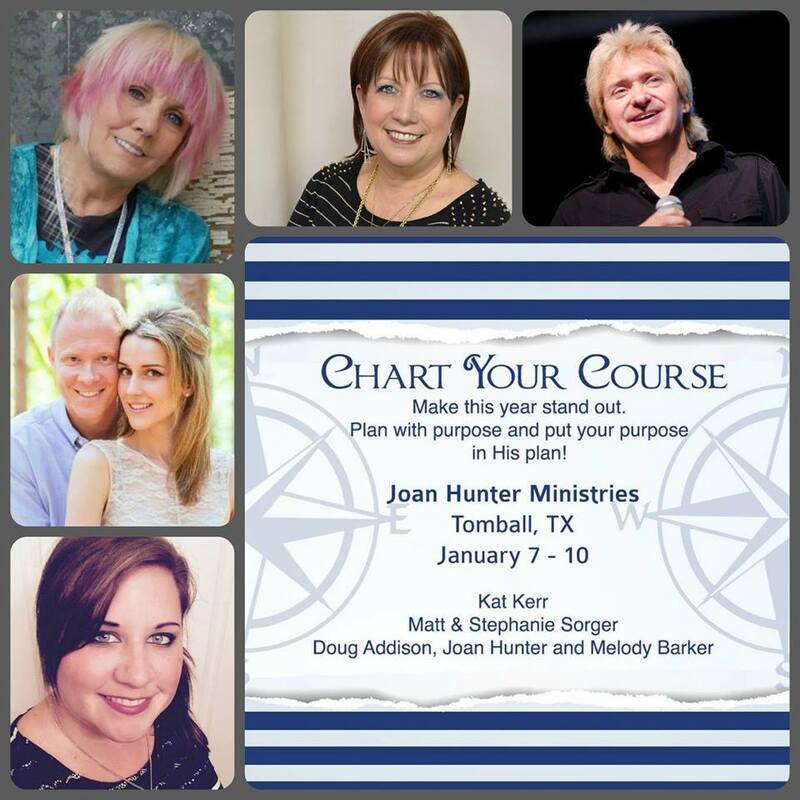 I am so excited about returning to Texas to speak at Joan Hunter’s event and I am also excited to hear the other speakers! These meetings will be powerful and I hope you can make it. I will be sharing about the future and how to prepare for it. May the Host go with you!! 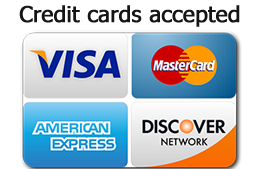 For meeting details, click on this link….. Copyright 2016 © by One Quest International Corp, Website by AdventureCapitalism.com. A special thanks to Mark Ely for his contribution, and his wife for her patience while we were working on this site many late nights.